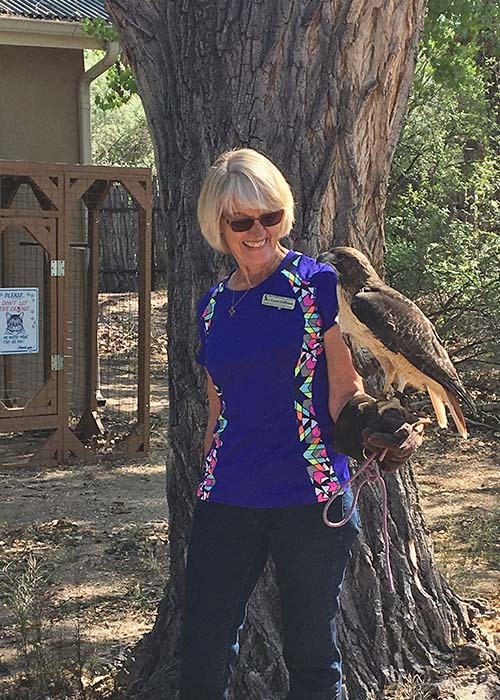 Do you want to learn more about how wildlife rehabilitation works and about some of the raptors that migrate through New Mexico? Do you want to know what you can do if you find a bird or other animal that appears to be sick or injured? If you live in the Albuquerque area, then Wildlife Rescue Inc. of New Mexico is the place to call to get your questions about injured or orphaned wildlife answered and the place to visit in late April for their annual Open House event. 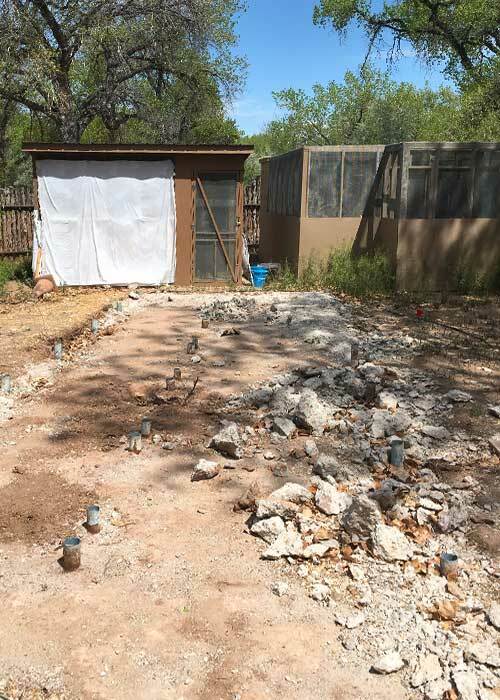 Wildlife Rescue is based at the Rio Grande Nature Center State Park and has a vast network of trained wildlife rehabbers who they can call on to care for wildlife that needs treatment prior to being released back into the wild. Upwards of 2,000 animals often pass through Wildlife Rescue’s doors in a given year. Wildlife Rescue Inc. annually hosts an Open House the last Saturday in April. This is the perfect opportunity to see all the facilities where the Wildlife Rescue volunteers work their rehabilitation magic for New Mexico’s wildlife and ask questions about the educational animals that they have on display during the event. 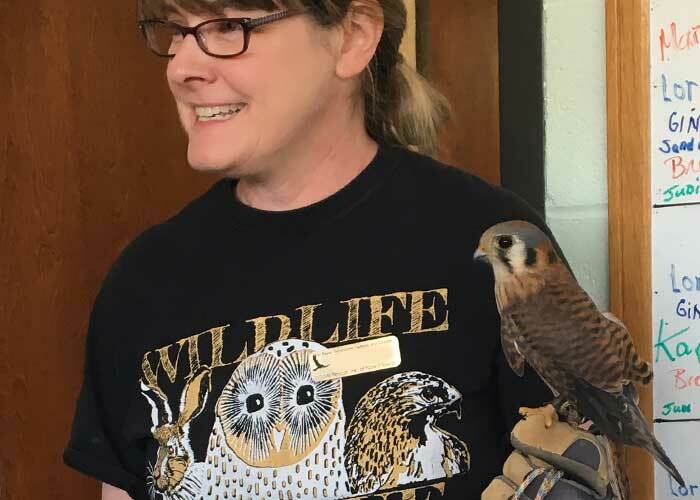 Want to see an American kestrel up close? Want to learn about how a particular animal ended up being unreleasable to the wild and became an education animal? The volunteers at Wildlife Rescue have all the answers to these questions and more! During the rest of the year, Wildlife Rescue Inc. is a great place to start if you’ve found a wild animal in the Albuquerque area that you think may need help. Wildlife Rescue volunteers will be able to tell you whether it is appropriate to move the animal and bring it to their facility at the state park. Their volunteers will perform an examination on any animals brought in to determine what can be done for them. 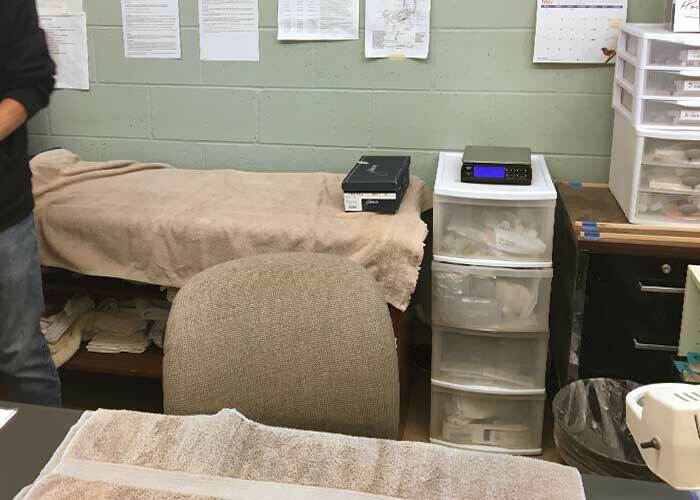 While members of the public are not permitted to observe the examinations, you can request a follow-up for information on the animal’s status. Wildlife Rescue Inc. also provides a multitude of educational opportunities for a diversity of audiences. Educational sessions are held at a variety of facilities, including local schools and universities, National Wildlife Refuges, and other state parks. They typically bring educational animals to inform their presentations. Please contact Wildlife Rescue Inc. if you are interested in a wildlife presentation at a local event!